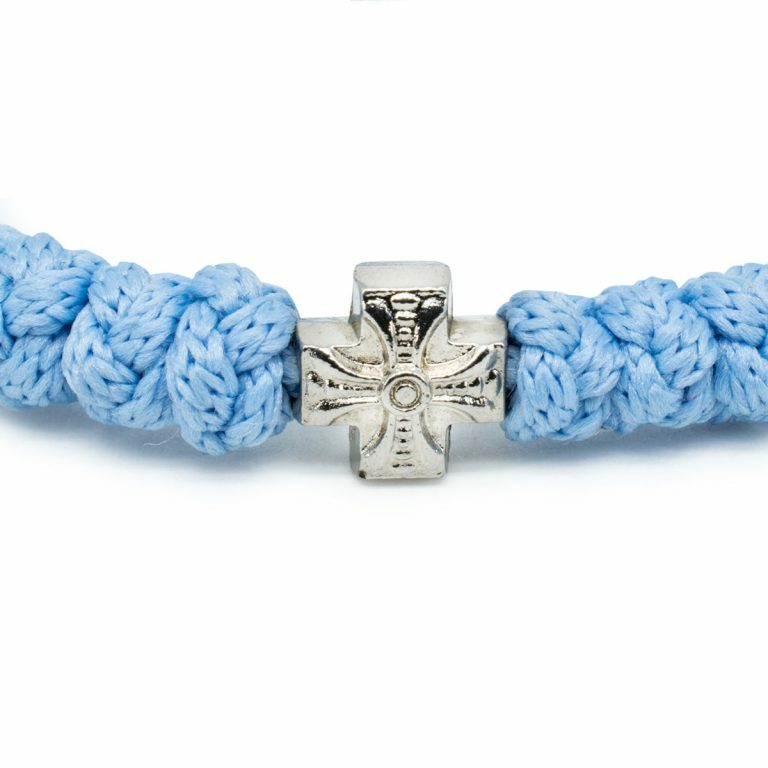 Light blue, also known as the popular baby blue. 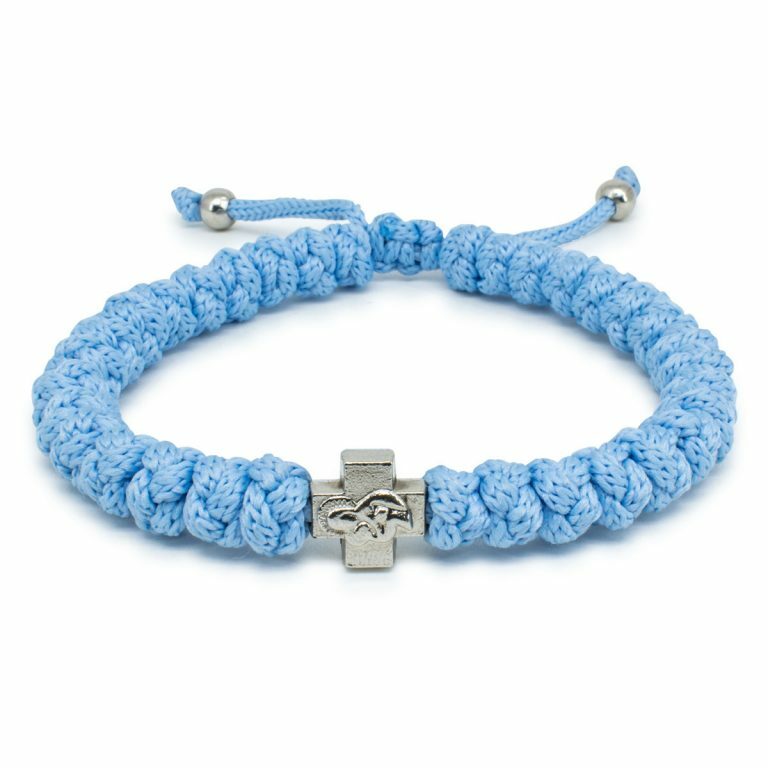 This light blue adjustable prayer rope bracelet is one of our pastel color collection. 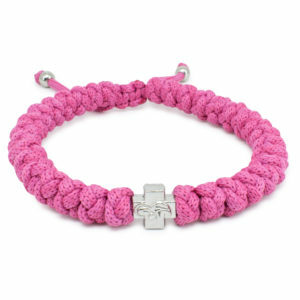 Inspired by the colors of Miami. 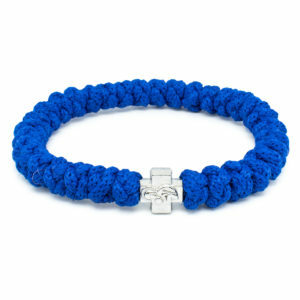 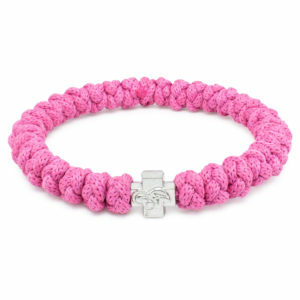 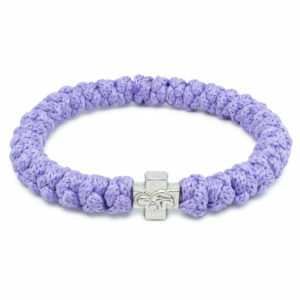 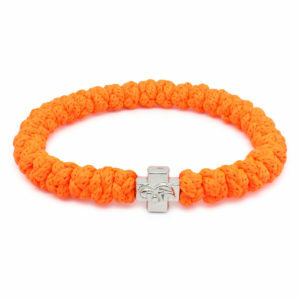 This bracelet consists of 33 knots, a metal cross bead and one sliding knot. 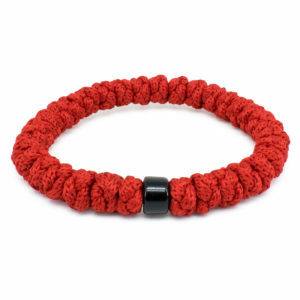 The sliding knot makes it possible to adjust the size of this bracelet.